Why Are People Against Police Using Facial Recognition Software? Amazon selling facial recognition technology to law enforcement has created a huge debate about American civil rights. 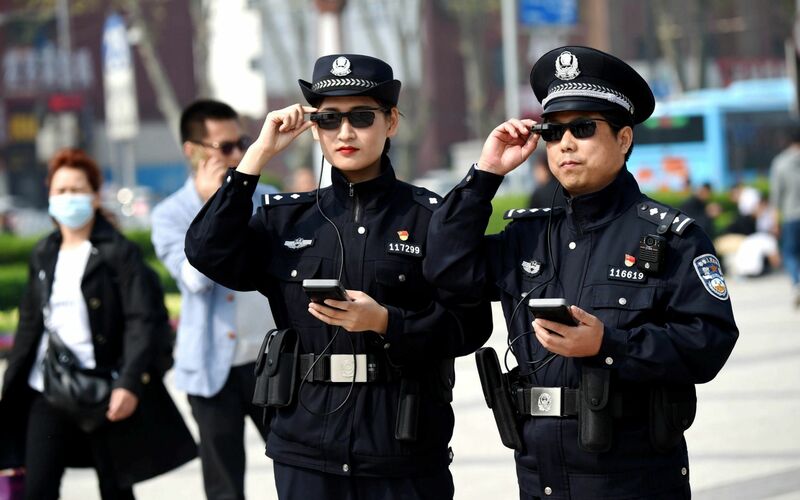 Three months ago, we reported that China's police force had begun using new surveillance tools, including built-in facial recognition software to track down suspects and people traveling under false identities. Recently, Chinese tech startups have been developing tools to advance tracking technology and more advanced AI to identify citizens and follow them digitally. It's being estimated there will be 600 million CCTV cameras all over the country by 2020. The innovation of the technology in law enforcement has started a huge debate among citizens who differ on whether it's a violation of privacy laws. About a month ago, Amazon began selling facial recognition technology to police here in the United States and now various groups of people are extremely vocal about the company not selling the tech to law enforcement anymore. Why Don't People Want Amazon Selling the Tech the Police? On paper, the benefits of law enforcement having facial recognition technology speak for themselves. Obviously, the technology in the hands of the police force could be a powerful tool for recognizing suspects and tracking down criminals. However, that's exactly why people don't want the tech to become a norm for the police. 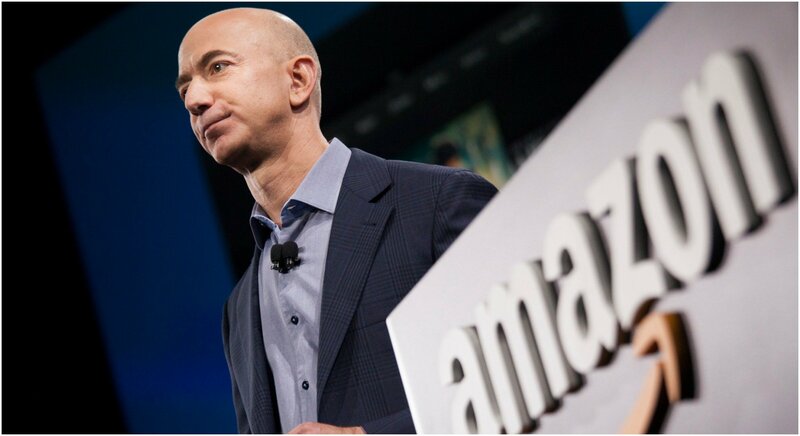 Gizmodo reported that Amazon's employees and even shareholders are protesting the company selling Rekognition's facial recognition software becuase they believe the tech is a blatant violation of civil rights and it would only be a matter of time before it's abused. “Our company should not be in the surveillance business; we should not be in the policing business; we should not be in the business of supporting those who monitor and oppress marginalized populations." What Does the Police Force Have to Say About the Issue? Ultimately, people are protesting and fighting the technology not because they believe every cop on the police force will abuse the software. It's a debate about civil rights and ensuring that facial recognition technology doesn't have the chance to fall into the wrong hands. Not only that, but it could be a massive step towards mass survillance of the public. It won't be long until Jeff Bezos comments on the controversy within his own company. Unfortunately, the situation could escalate significantly if Amazon's CEO ignores the pleas of his employees, shareholds, and the public. Once there's an update, we'll report it right here on RadarZero. Do you agree that police shouldn't have access to facial recognition technology, or are you alright with it? Let us know in the comments below! Related: US Military developing thermal face recognition to identify people in the dark.